The Polish lottery is one of the oldest lotteries in Europe. It was founded in 1957 and was called the Duzy Lotek until around 2009. 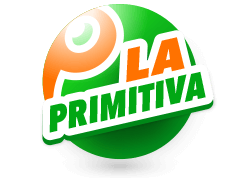 This lottery was founded by the Polish State Treasury Organization, itself founded in 1959. 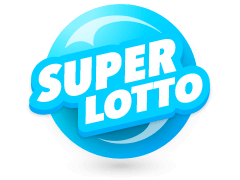 The lottery itself follows a similar pattern to other lottos from around the world, players select their Polish lotto numbers from a larger pool of numbers, from which the winning numbers are selected, then wait for the results to see if they won. If you are looking for the latest and live results as the Poland lotto draw goes on, your best bet is the televisions station where the live draws take place. These announce the results as they are drawn, results that are picked up by other online and offline sources such as Multilotto. 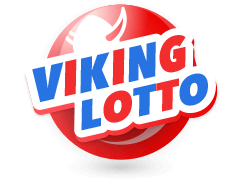 Most of the websites from where you can buy your Polish lottery tickets as well as play the lottery will usually post the results as soon as the draws are done. It is important to note that some websites do not post the results soon after the Poland lotto draw so you might have to wait for a few hours before you see the winning numbers. To this end, it is always best to rely on Multilotto who is always one step ahead of the rest. Another perk of playing online with Multilotto, is that all winners will receive a call or text to inform them if they won. Multilotto results are also available on mobile, which makes it even easier for players to see the latest results as soon as they are posted. 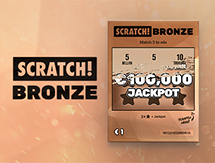 Since its inception, there have been about 500 players who have won over 10 million zlotys. Those interested in the full list can find it on the official website of the Polish lottery. The largest ever win was 36,726,210.20 zlotys. This amount was won on 16th March 2017. The lottery does not usually publish the names of their winners so it's hard to know who they were. 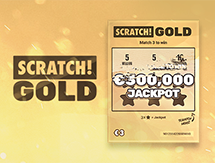 The second highest win was 35 234 116.20 Polish Zloty, won on 22nd August 2015. It was won by someone from Ziebice. The third largest win, won in 09th February 2012, was 33 787 496.10 and was won by someone from Gdynia. There are lots of other winners who have won tens of millions of Zlotys going all the way back to when this lottery was started. It is a shame that the names cannot be published as these winners deserve a mention. When Are The Poland Lotto Results Drawn? When the Polish lottery started, draws were taking place every Sunday, and that has continued until today. As time went on, the lottery added other days of the week with the lottery taking place every day of the week apart from Mondays and Fridays. In the recent past, the lottery dropped some days and now all the draws take place on Tuesdays, Thursdays and Sundays. All draws take place at 21:40. 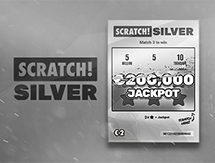 It is worth mentioning that all draws have a minimum guaranteed jackpot of 2 million Polish Zlotys. If the jackpot is not won in one draw, it rolls over onto the next. Of course, the jackpot is won if any player chose 6 numbers that coincide with the numbers produced at the draws. 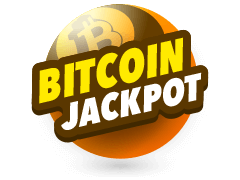 All winnings are handed out as a lump sum apart from the jackpot. 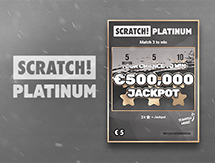 Players who win the jackpot have to contact the Multilotto support who will walk players through the claims process. Before mentioning the odds, it is important to understand that wins start at 3 numbers. Now, the chances of having gall 6 balls win you the jackpot is 1 in 13.983 million. The odds of winning with five numbers is 1 in 54,201 while odds of winning with 4 numbers is 1 in 1032. Of course, getting three correct numbers is very likely and the odds of doing so is 1 in 37. The odds for the jackpot are low but not too low and they can be increased. The best way to this would be to buy more than one tickets, selecting different numbers for each of the tickets. 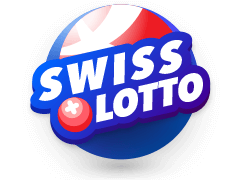 Multilotto is very well-known for posting the latest lottery results, including the results of Poland Lotto draw, from around the world. 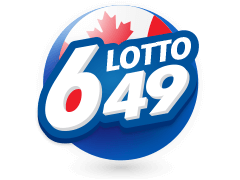 Did you know that you can also purchase tickets and play your favorite lotteries on the website too? 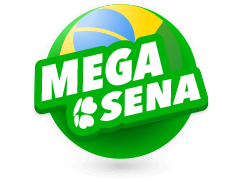 Yes, players can now play on the website and there are over 50 lotteries from all around the world that you can choose from. 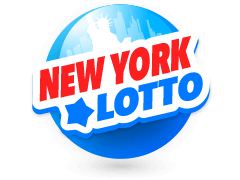 Get access to lotteries from all over the world right on Multilotto. Did you also know that Multilotto has a casino? 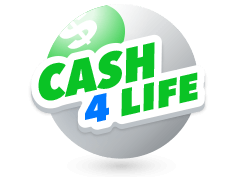 Their online casino has the latest games that you can enjoy while you wait for your lottery results to be announced. 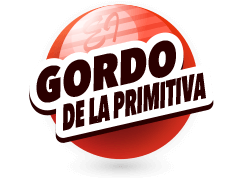 The Multilotto casinos has a huge collection of games so that you never run out of new games to play In addition to all their casino games being available on mobile, all their lotteries are too. Did you also know that you can subscribe to the website to get the latest news and results sent to you? 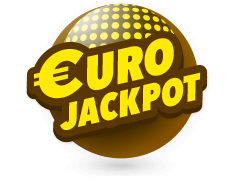 As if that is not enough, should you win the jackpot on any lotto or lottery, Multilotto will call or email you to let you know about it immediately. How sweet is that! 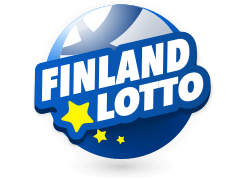 To find more Lottery results online visit Multilotto.